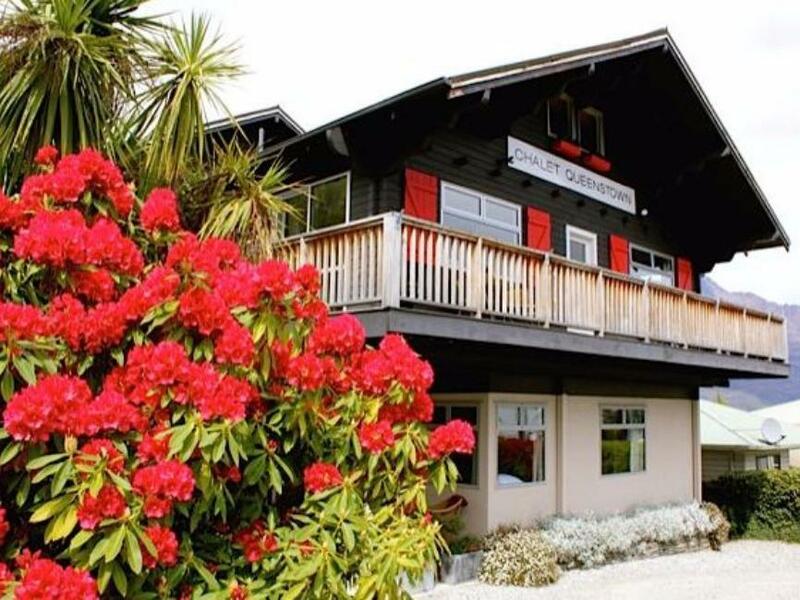 يقع Chalet Queenstown في منطقة مشهورة للغاية في المدينة. هذا الفندق هو من الخيارات الشائع بين المسافرين. لا يبعد الفندق كثيراً عن مركز المدينة، فهو يقع على بعد 0.5 Km منها. في حين يستغرق الطريق منها إلى المطار حوالي 15 دقيقة. كما يمكن الوصول بسهولة إلى عدة معالم سياحية قريبة. كما يقدم Chalet Queenstown الكثير من الخدمات لإغناء رحلتك في المدينة. يقدم هذا الفندق العديد من الخدمات الكفيلة بإرضاء أكثر الضيوف تطلباً. في الفندق غرف نوم يتجاوز عددها 7، كلها مجهزة بعناية وجمال وبعضها مزود بـ تلفزيون بشاشة مسطحة, اتصال لاسلكي بشبكة الإنترنت (مجاني), غرف لغير المدخنين, تدفئة, مكتب. يقدم الفندق مجموعة واسعة من وسائل الراحة المتنوعة، كمثل: حديقة. استمتع بخدمات لا يعلى عليها وعنوان ذو اعتبار في Chalet Queenstown . Great location. Spotlessly clean room with extremely comfy bed & fantastic breakfast!! My husband and I absolutely loved Chalet Queenstown. The room was so comfortable and had everything you would need (even an ironing board & iron which is so handy not having to ask for one like at other places!). The bed was huge & very comfy. We even had a lovely view from our balcony. Its a little walk from centre of town but that didnt bother us at all as it meant we were away from the hustle & bustle in a quiet environment. We just loved the homely feel of the Chalet, its just what we love - no need to contend with huge tour groups in a large hotel. The breakfast was amazing, as others have commented. The hosts were lovely & very accommodating. Such a great stay, we will definetely be back!! Super great views from the room and balcony. Friendly hosts. The bed was soft and comfortable. Orange juice provided during breakfast was quite delicious. 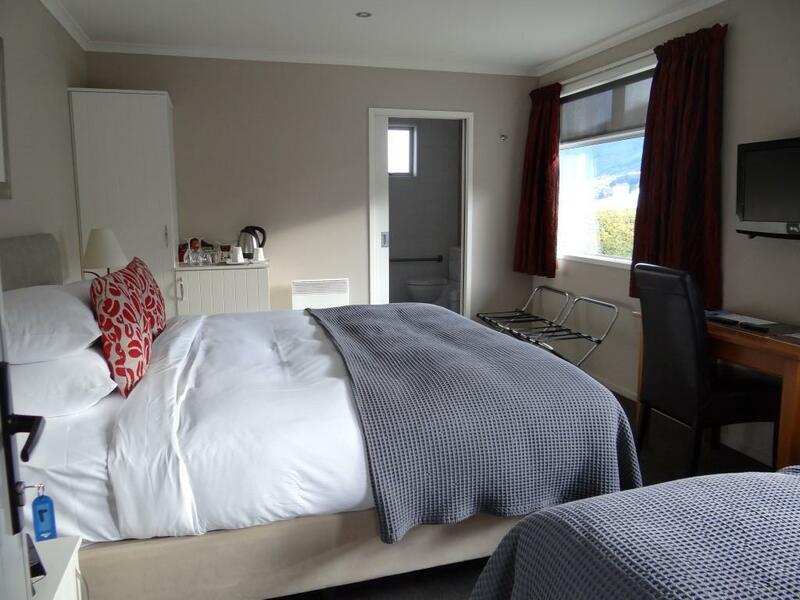 Small Bed and Breakfast within walking distance of Queenstown. Staff were friendly and helpful. Our room was clean comfortable and had a beautiful view across the lake. Breakfast was good too! A bit pricey for its room size as the room was the smallest in our 10+ days trip to New Zealand, plus was the most expensive. Still, staff (property owner) were very friendly and helpful, plus good breakfast. I thoroughly enjoyed my stay at Chalet Queenstown. There was nothing to fault. And as mentioned in most reviews, the breakfast and staff are fantastic. 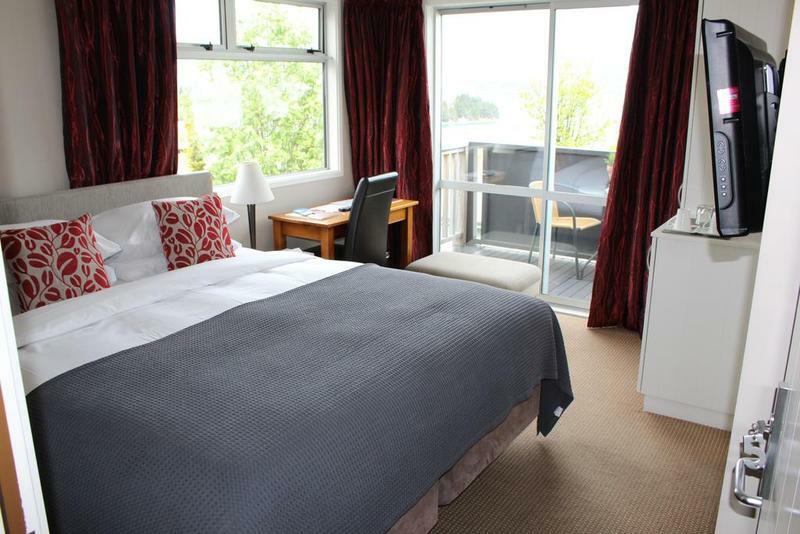 I really enjoyed staying at Chalet Queenstown. Everyone there went beyond all expectations to ensure that my trip was one to remember. The room was clean and comfortable and the bed and pillows were incredible! Breakfast was always a pleasure. I'll definitely stay there again whenever I get another chance to visit. The staff is delightful, 10 minute walk to the town center, clean room, comfy bed, and a great breakfast! Host was so hospitable. Gave us advice on where to go and breakfast was such a classy spread that it gave us a homely yet privileged feel. Toilet was a bit small but room was well kept. 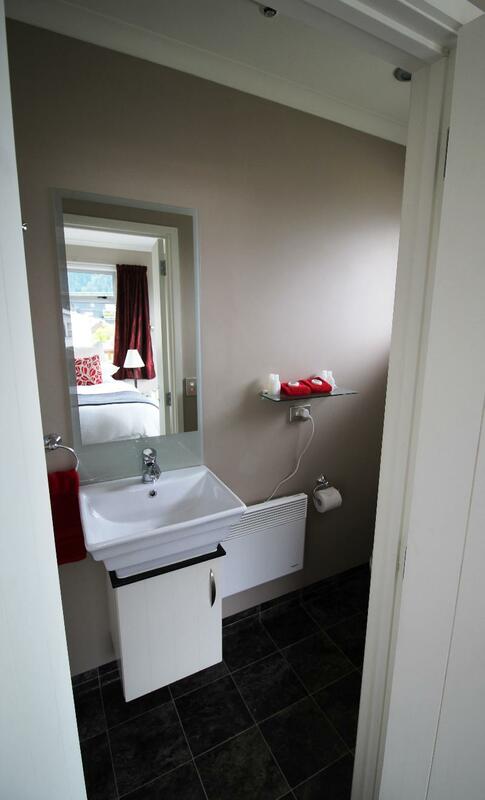 Location was off the main streets but it is but a 5mins drive or about a 15mins walk to the main area of Queenstown. I am not sure if car park will be an issue during the peak season as the parking area right in front of the house is rather small. Beyond that, no complaints at all..
Chalet Queenstown is conveniently located close to city center. Room was comfortable but we did not get a room with Lake view. Breakfast was great! Such a beautiful, clean, friendly place with gourmet breakfasts each day and cozy rooms with amazing views. 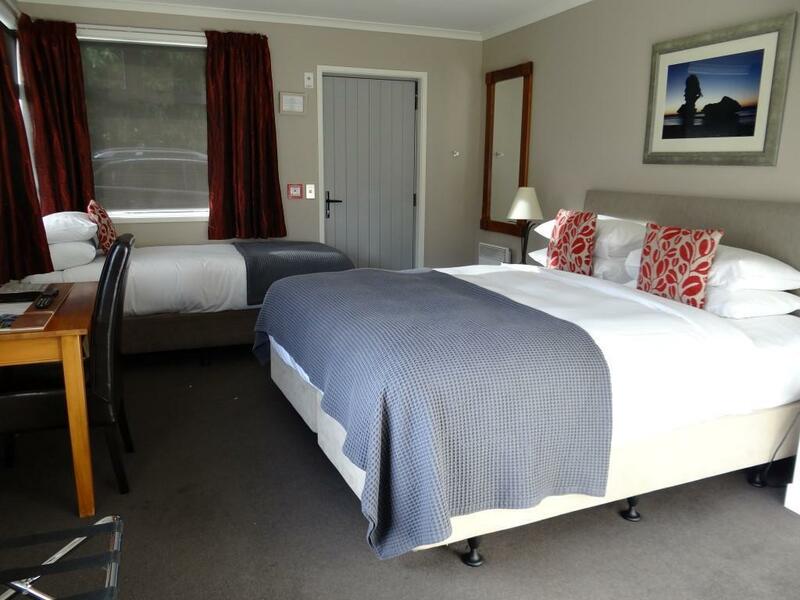 The owners were extremely helpful and we couldn't have found a better place to stay in Queenstown. Arriving Chalet you feel warm and welcomed. The room size was a little small but nice and clean. We had awesome views from the window and sliding doors. Service was great and they were able to send up a little breakfast pack the night before as we were going to miss the breakfast in the morning. However, after getting the actual dine in cafe style breakfast the following day, we felt the breakfast pack could have been better, or given a replacement meal perhaps? Otherwise the stay was great and we would love to come here again! View. Breakfast quality. Comfortable sleep. Had a great time staying at the Chalet Queenstown. We may stay again for the next time. The owners, the comfort and location. Great experience and very clean and cosy accommodation. Also, as we had an early morning flight and would miss breakfast, the owners made us a breakfast tray the night before. Loved this place. 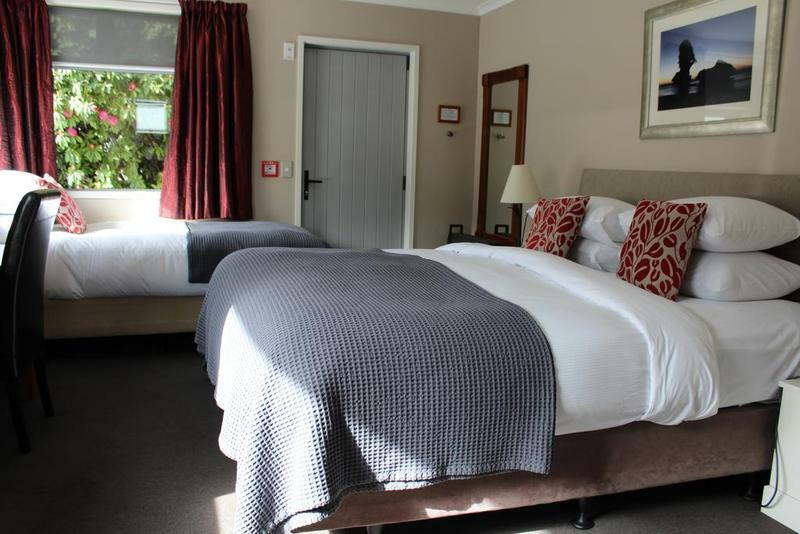 Easy to find and friendly staff, the rooms are clean and modern and the breakfast is good. Highly recommended. Great location, fantastic breakfast . Staff all pleasant . Had a fantastic stay in Queenstown. Lovely rooms and great breakfast. Staff all very helpful and make you feel at home the moment you arrive . Walking only five minutes to the centre . The only thing I would say is depending on what room you have but you can hear the room next to you sometimes. Would stay again .